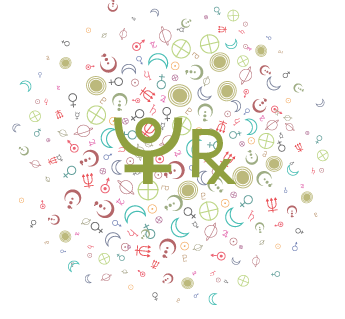 Interpretations of composite chart aspects in compatibility astrology: Saturn conjunct, sextile, trine, square, quincunx, opposition Venus in composite chart. 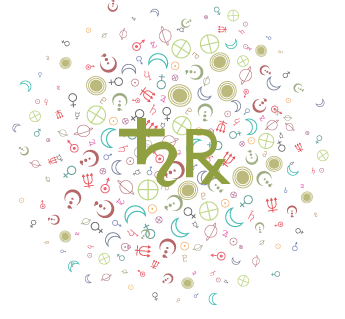 The composite chart in astrology: Mars conjunct, sextile, trine, square, quincunx, opposition Venus in composite chart. 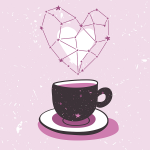 Composite Venus aspect interpretations in relationship astrology: Neptune conjunct, sextile, trine, square, quincunx, opposition Venus in composite chart. 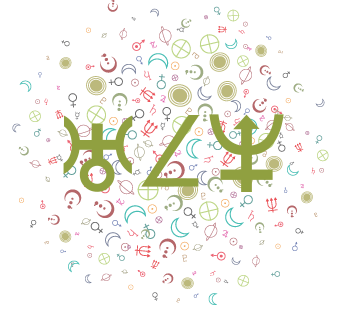 Composite chart aspects in astrology: Jupiter conjunct, sextile, trine, square, quincunx, opposition Venus in composite chart. 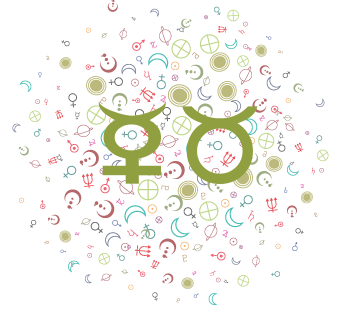 The composite chart aspects in relationship astrology: Sun conjunct, sextile, trine, square, quincunx opposition Uranus in composite chart. 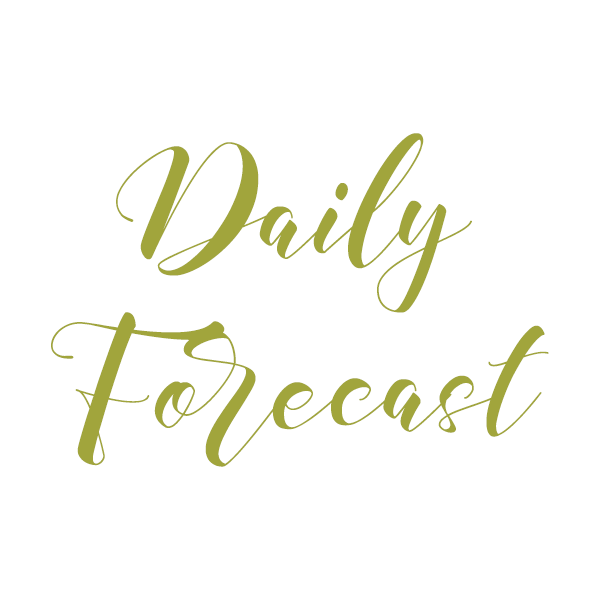 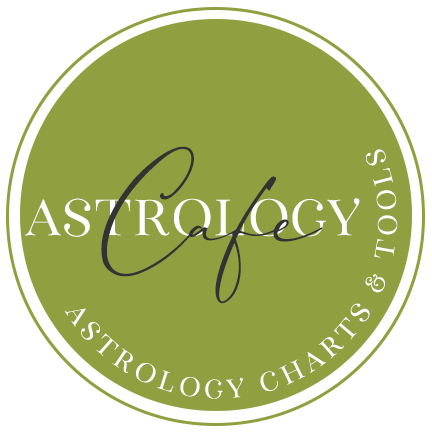 The composite chart in relationships astrology: Sun conjunct Venus in the composite chart. 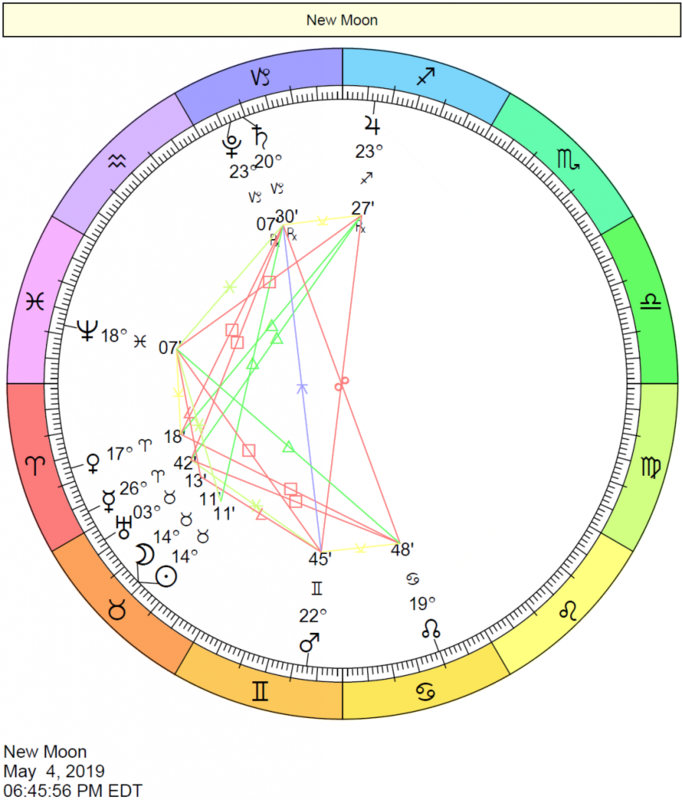 The composite chart planetary aspects in relationship astrology: Saturn conjunct, sextile, trine, square, quincunx opposition Sun in composite chart. 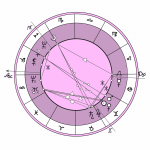 The composite chart in astrology: Sun conjunct, sextile, trine, square, quincunx opposition Pluto in composite chart. 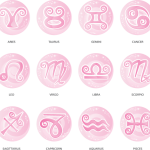 Aspect interpretations of composite chart in relationship astrology: Moon conjunct, sextile, trine, square, quincunx opposition Sun in composite chart.